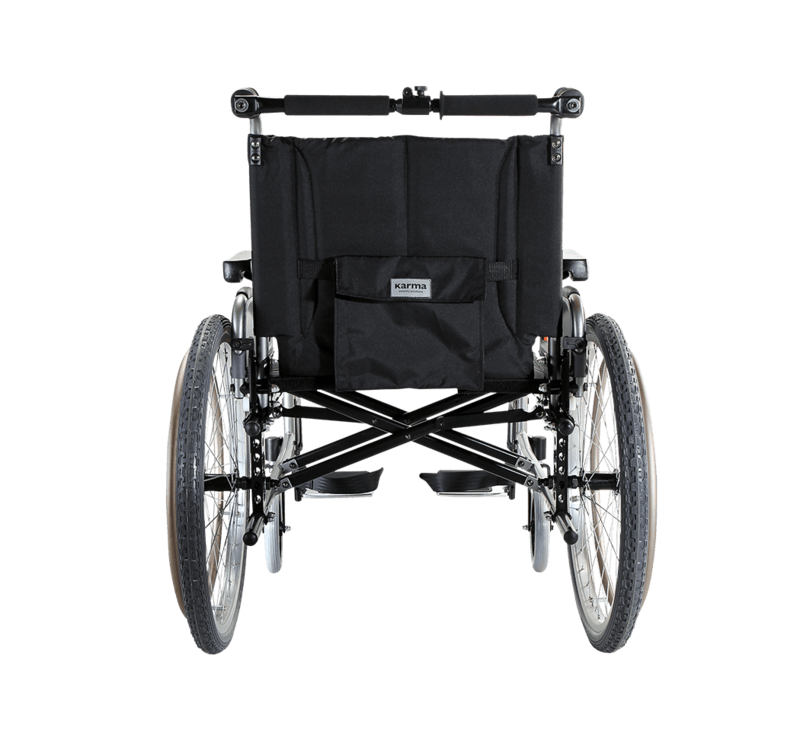 The Flexx HD (KM-8022HD / KM-8522HD) is a heavy-duty version of the standard Flexx wheelchair. 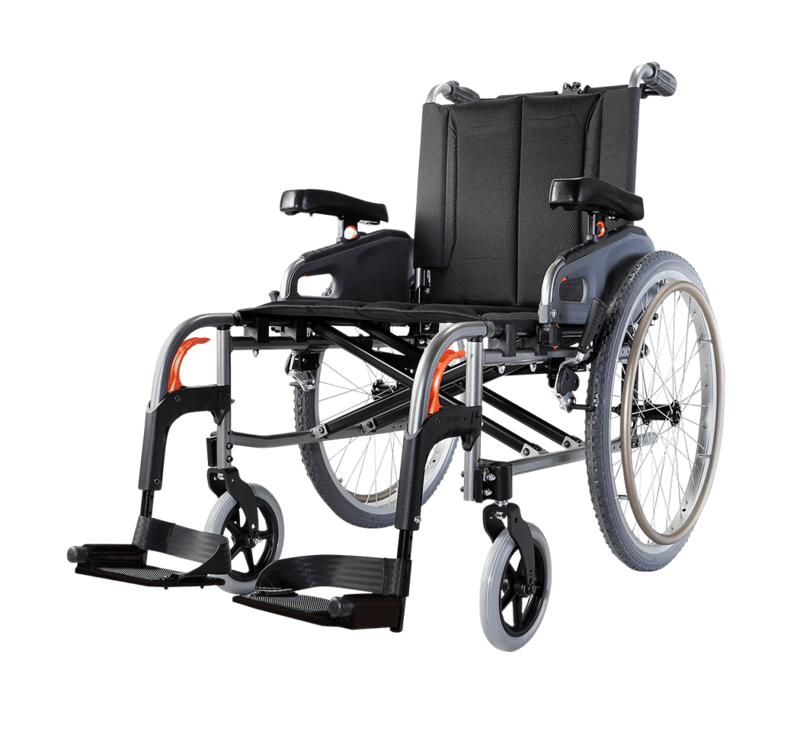 It can support up to 170kg and features extra large seat options with larger width and depth. 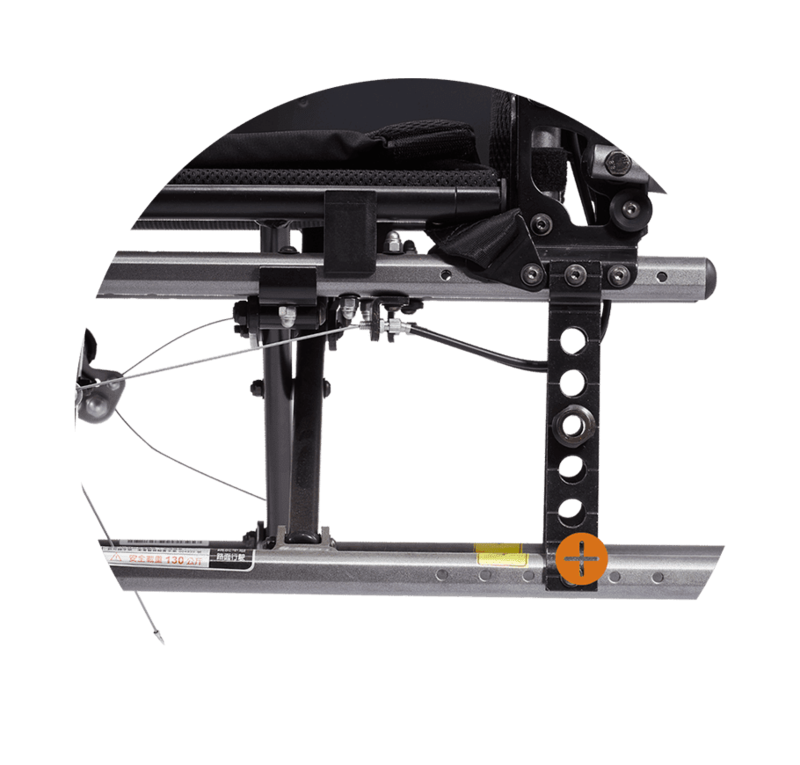 The sturdy double cross brace and adjustable center-of-gravity provide better stability. All the Flexx accessories are compatible with the Flexx HD. 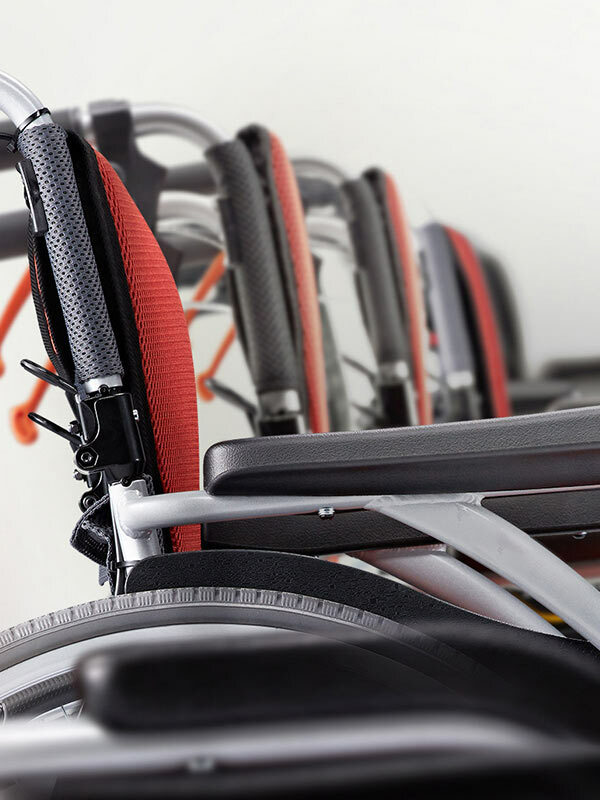 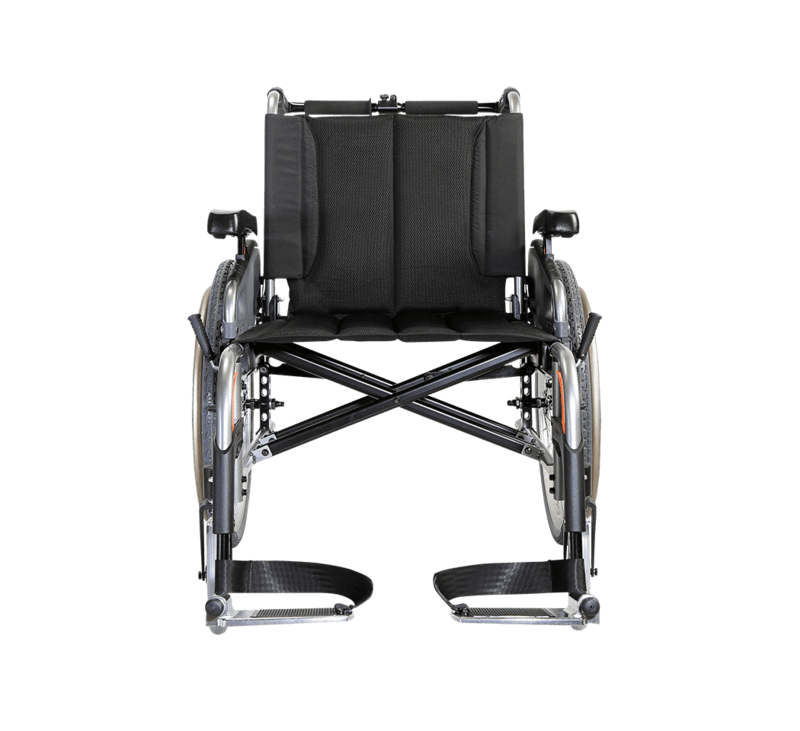 The Flexx incorporates many adjustable features to improve comfort, support and mobility such as adjustable backrest angle, backrest height, seat width, seat depth and center-of-gravity, etc. 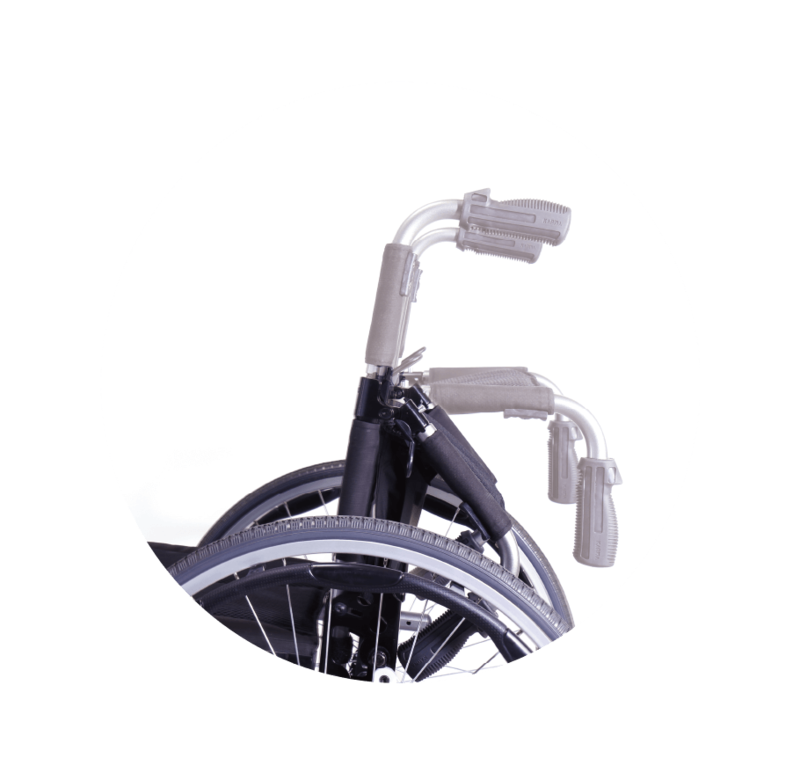 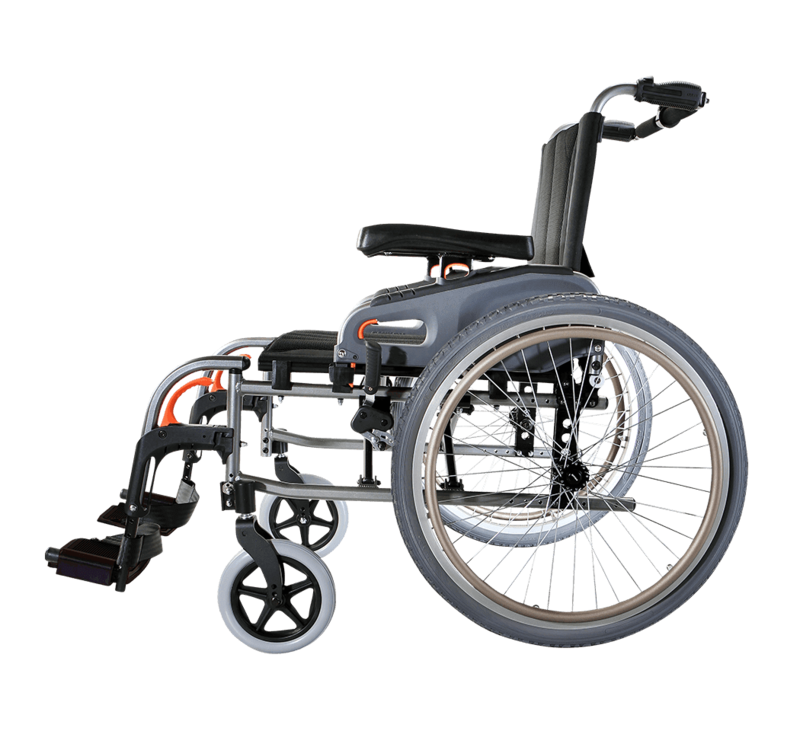 Along with the many wheel options, this model highly configurable to suit varying needs.